Come the holidays, being a pitmaster means there's absolutely no shortage of gifts to choose from to bring a smile to my face. 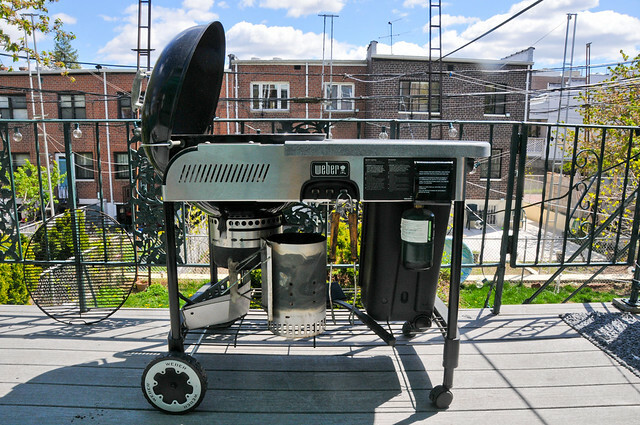 With such a breadth of grilling related products, it can be a chore separating the useful from useless, and delightfully kitschy from the cringe inducing (nice rack?). 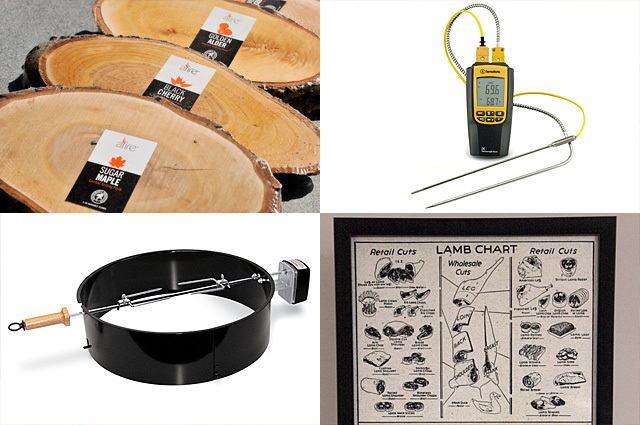 I've put together a short list of things I've recieved, or wish to get, that are sure to add extra warmth to the fire burning in your special griller's heart. Oh happy joy, it's the holidays! What a great time to be a die-hard griller—there's no shortage of great gifts for your friends and family to shower upon you during this season. From the big to small, there's certain to be something to set your griller's heat on fire, even in the dead of winter. 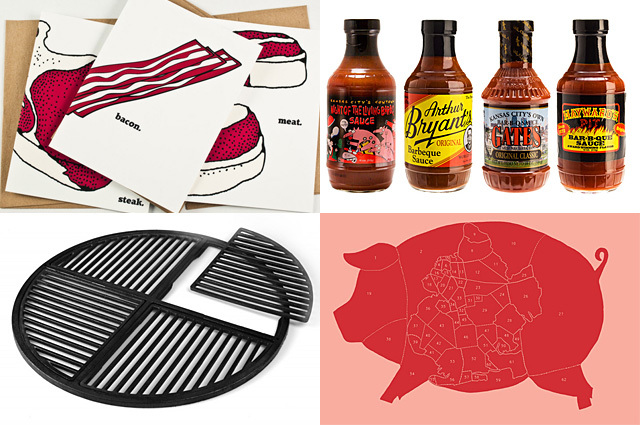 I've compiled a short list for the meat lover or griller in your life. If you're a self-described Meatmaster, spend unhealthy amounts of time around smoking hot coals, and write a blog about it all, you're pretty certain to get an influx of meat and grilling related gifts during the holidays. I'll be the first to tell you there's a lot of loser grilling gifts out there, items that are neither awesome or useful. 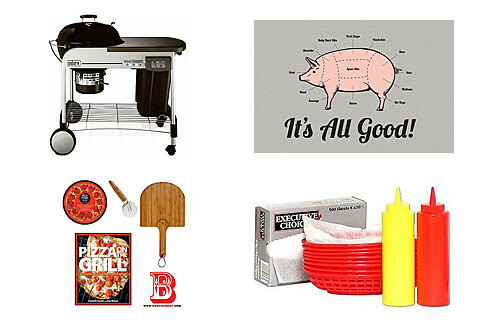 Luckily with the bad also comes the great, and my friends and family have been pretty right on when it comes to what to get the griller who seemingly has it all. I've put together a short list of things I've gotten and loved, or would love to get—either way they're sure to set your special griller's heart aflame. Less than a week until the Meatwave season starts up! My excitement level is about to burst as my mind swirls with thoughts of the waves of meat that are about to hit, and all the deliciousness they will surely bring. Thinking about it made me start thinking about you, and although I provide some excellent recipes to feed your hungry bellies, I've never mentioned the tools to make that happen. So without further ado, I present another installment of Meat Tips, this time focusing on the gear needed to get your meat grilling right.